The Denver Nuggets return to Pepsi Center tonight as they take on the Miami Heat after spending the last week on the road. The Nuggets went 1-3 on their road trip, winning the first game against Minnesota before dropping the next three against Detroit, Brooklyn and Philadelphia. Tonight’s game is the first of two home games this week for Denver before heading into the All-Star break. Despite the three-game losing streak, the Nuggets are still in second place in the Western Conference with a 37-18 record. Denver is three games behind the Golden State Warriors for first place and one game ahead of the Oklahoma City Thunder for second. The Nuggets are 23-4 at home this season and the return home comes at a critical time for a team clinging to second place. The Heat are coming in to tonight’s game with a 25-29 record and battling for the eighth seed in the Eastern Conference. Miami has found success away from home with a 14-13 on the road this season. The Heat are just 3-7 in their last 10 games. This is the second and final time these teams will play this season. The Nuggets came away victorious in a hard-fought 103-99 game in Miami. 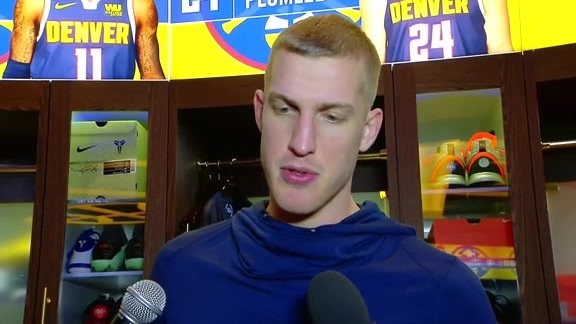 Denver was led by Nikola Jokić who capped off a triple-double performance with a go-ahead basket with 2.4 seconds left in the game. 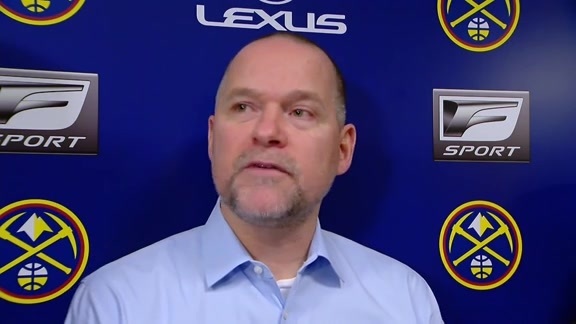 Three point defense: The Nuggets have struggled with three point defense over the course of their three game losing streak. Denver most recently gave up 10 made threes at a 45.5 percent clip against the Philadelphia 76ers on Friday. They had given up 55.9 percent from three against the Brooklyn Nets last Wednesday and 43.2 percent against the Detroit Pistons last Monday. 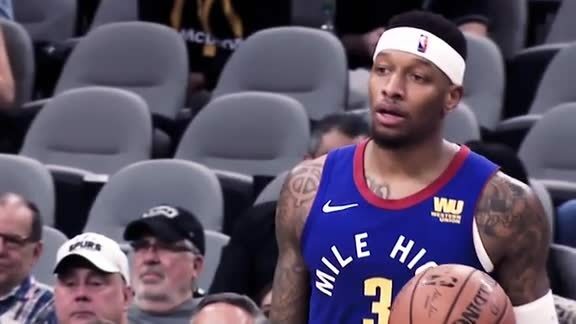 The Nuggets were once one of the top teams in the league defending the three point line but have fallen to 12th in three point defense allowing opponents to shoot 34.8 percent on the season. Miami is shooting 35.2% from three this season. 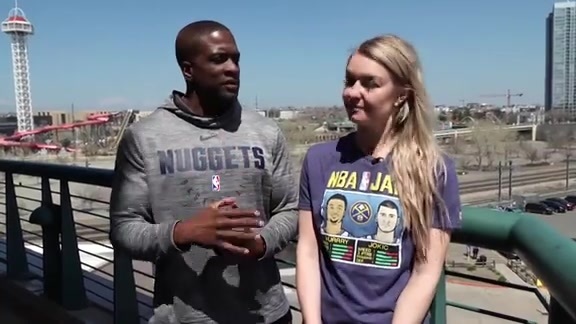 Three point shooting: The Nuggets struggled mightily from deep against Philadelphia, shooting just 6-26 from three for 23.1 percent. The Nuggets shot 9-27 for 33 percent in the first game against the Heat. Malik Beasley staying hot: Beasley has stepped up in a major way with Gary Harris battling injuries of late. Beasley has scored in double-digits in the last nine games and 15 of the last 16 games. He has averaged 17.5 points in his last 10 games. Tonight’s game will tip at 7 p.m. MT and will air on Altitude TV and the AltitudeNOW app. Fans can listen on Altitude Radio, 92.5 FM. "Our Defense is What's Going to Separate Us"
"You Can't Wait to Get Defense Into the Game"